Comprehensive dentistry is complete dentistry, whether that includes a single tooth or multiple teeth. It focuses on underlying causes… finding the optimum solution… and promoting prevention. Whether you need restorative care for damaged, decayed teeth, or you are an empty-nester who now has the opportunity to have the cosmetic dentistry treatment you’ve always wanted, comprehensive dentistry covers it all. What do we mean by “complete” dentistry? And what is involved in being a comprehensive care dentist? How complete is comprehensive care? Comprehensive dentistry involves getting to the very root of dental problems and building from a good foundation up. It also means taking a preventative approach to dentistry that deals with minor dental issues before they become big, costly issues. One of the most important reasons why comprehensive dentistry is called complete dentistry has to do with the connection between your oral health and your whole-body health. The bacteria that causes cavities and periodontal disease can enter damaged tissues and travel through your entire system. Since early detection and treatment offers the best chance for prevention, your dentist can be an invaluable asset for detecting potential problems that begin in the mouth. So comprehensive care is the first line of defense in protecting your whole-body health. 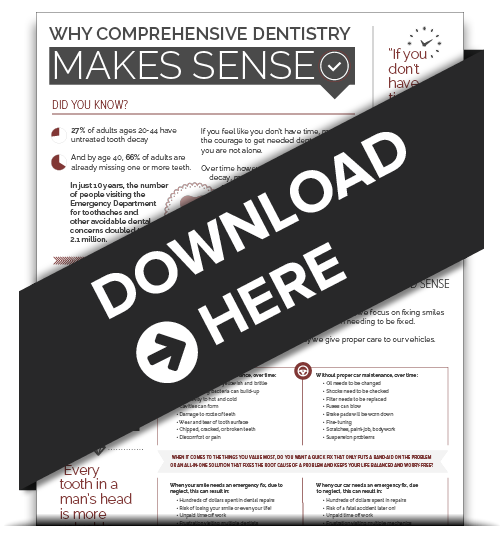 Download our FREE infographic and learn about the many benefits you and your family will enjoy with comprehensive dentistry care. What does it take to be a comprehensive care dentist? A comprehensive dentist must be trained and experienced in numerous dental procedures. They must be an expert at restorative dentistry for procedures such as crowns, bridges, and implants, and yet also have the aesthetic eye needed for cosmetic dentistry enhancements like bonding, whitening, and veneers. Dr. Loween and Dr. Horn do extensive Postgraduate dental education on an ongoing basis, which allows them to successfully treat more complex cases as well as be as conservative as possible when little dentistry is needed. Complete dentistry is a partnership between dentist and patient. Treatment involves using detailed digital photography of your teeth and mouth so you can see what the dentist is seeing. It allows you to choose your treatment based on your understanding of the risks and benefits. You are in control. 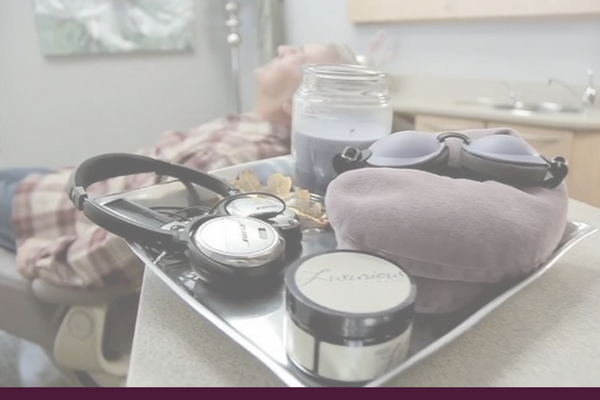 We are so certain you will be happy with your chosen treatments our work comes with a warranty! It wouldn’t be “complete” without financing help! Complete dentistry also includes offering financing options. We can provide many financing options along with pre-payment discounts that will help you to be able to phase the payment, rather than having to phase the treatment and allow any disease to progress further. We want you to get the treatment you need and want – now! 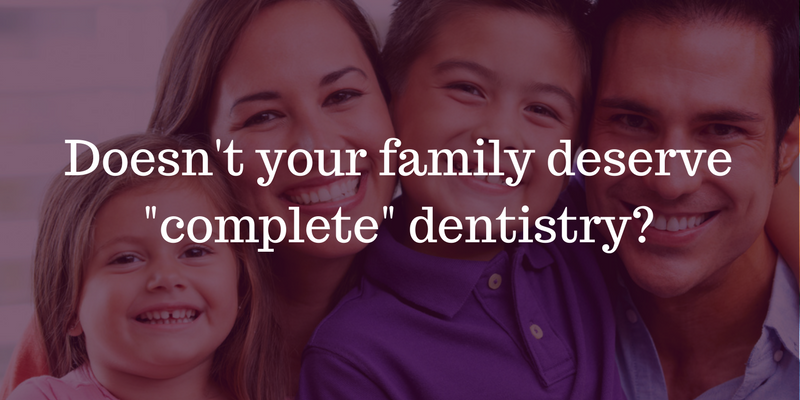 We think our patients deserve “complete” dentistry through comprehensive care. Call us today at (651) 288-3111 or contact us online for a complimentary consultation. 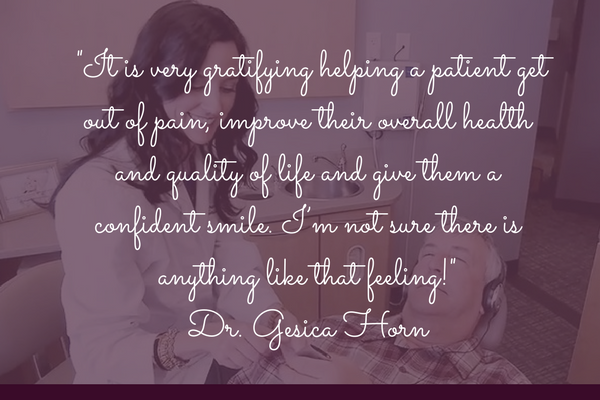 We would love to talk with you about what comprehensive dentistry could do for your smile!